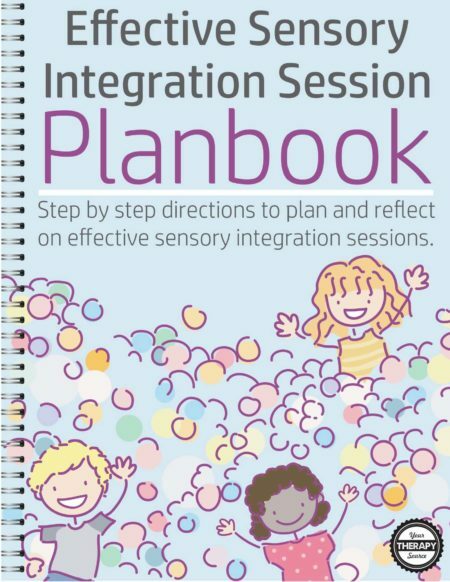 The Effective Sensory Integration Session Planbook digital document provides step by step guidance to plan and reflect on effective sensory integration sessions. 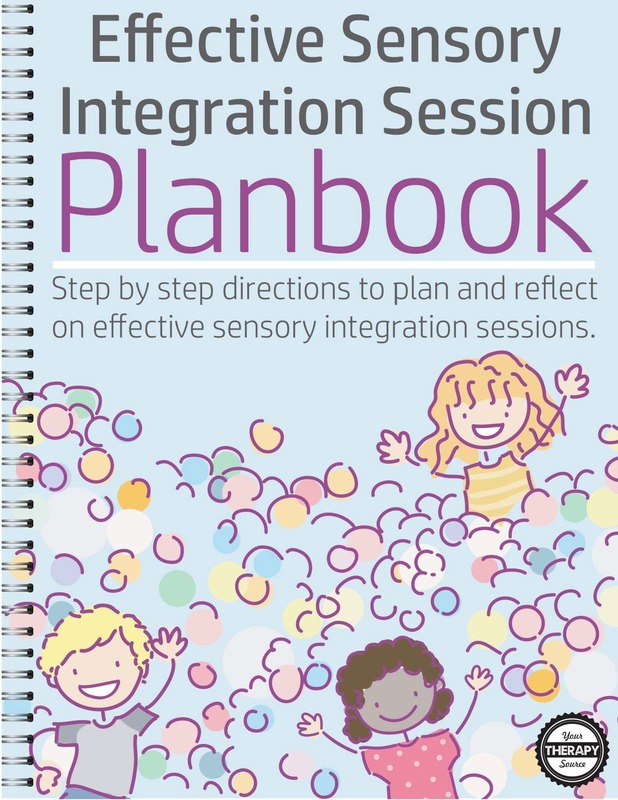 Whether you are a seasoned pediatric therapist or a beginner, it is important to always be prepared and to reflect on your sensory integration treatment sessions. 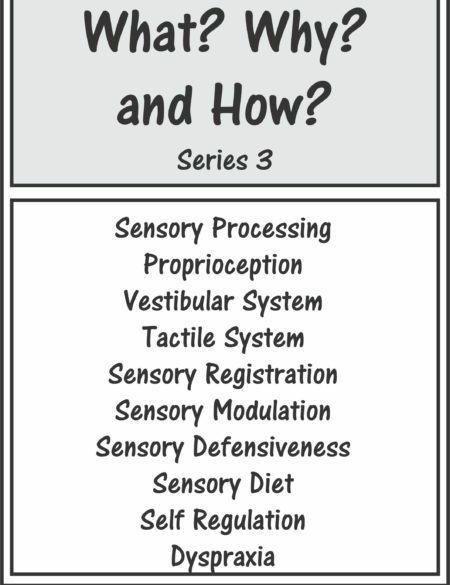 What type of sensory input will be provided? 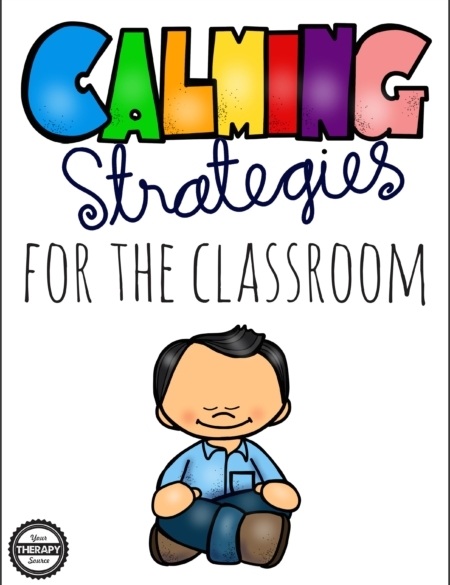 What preparatory activities or strategies will you use to assist the child to attain and maintain an appropriate level of alertness to participate in the activities? 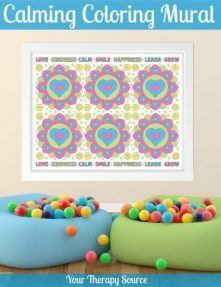 List ways you can challenge postural, ocular-motor, oral-motor or bilateral coordination. 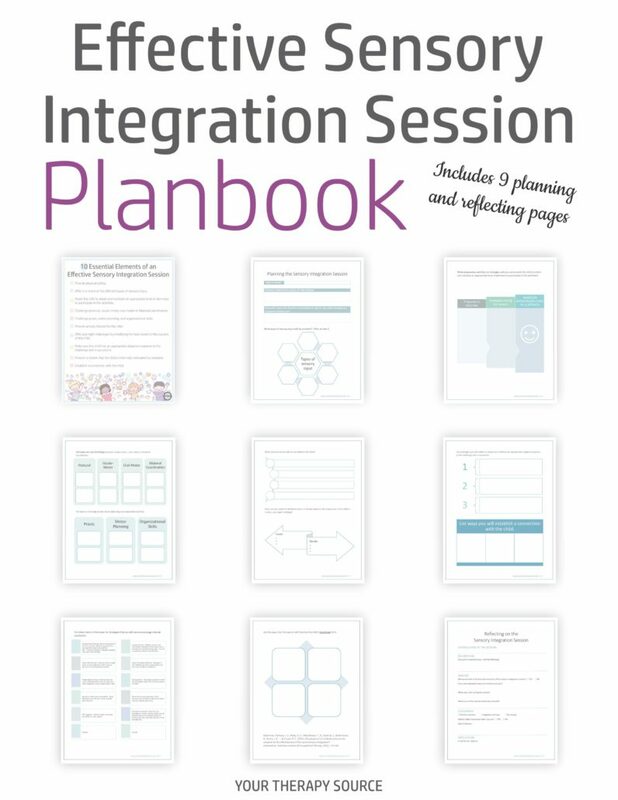 You should not have to complete this plan book for every student on your caseload but there are always a few children who may have difficulties reaching their functional goals. 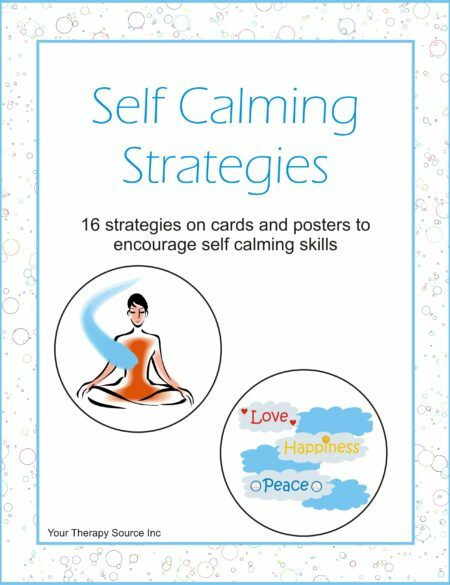 By planning out and reflecting on the sessions, you will be able to provide efficient and effective treatment sessions. This list of 10 process elements reflect key strategies from the Ayres Sensory Integration and was developed as part of the Ayres Sensory Integration Fidelity Measure. 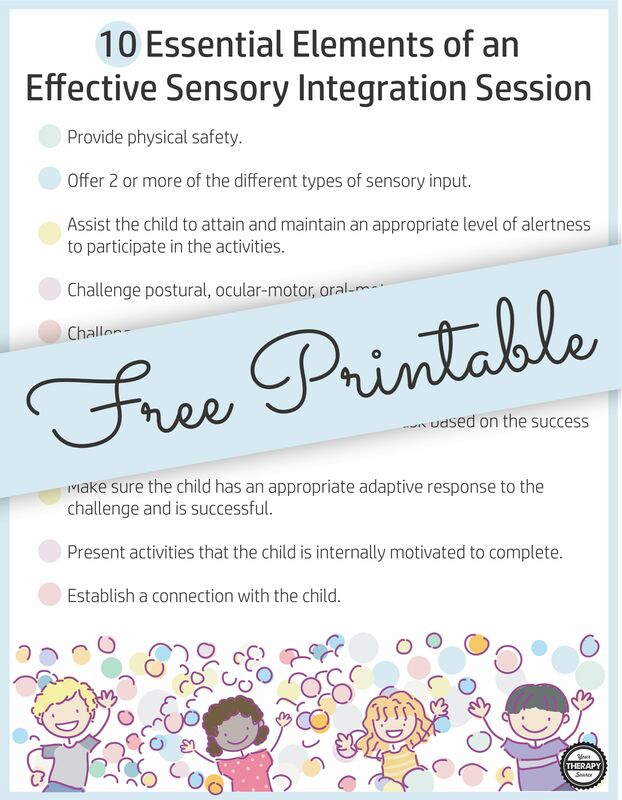 There are many factors that are part of an effective sensory integration session. To start off with you need a qualified, experienced pediatric occupational or physical therapist to provide a comprehensive evaluation. Reminder: Communication between the therapist, parents, and child is necessary to determine the overall functional goal of sensory integration therapy. Reference: Parham, L. D., Roley, S. S., May-Benson, T. A., Koomar, J., Brett-Green, B., Burke, J. P., … & Schaaf, R. C. (2011). Development of a fidelity measure for research on the effectiveness of the Ayres Sensory Integration® intervention. American Journal of Occupational Therapy, 65(2), 133-142.